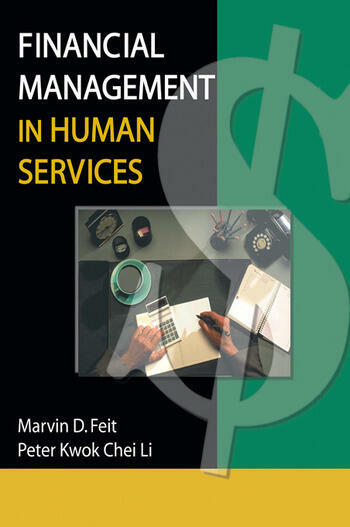 Rather than treating financial management as an independent administrative practice, Financial Management in Human Services provides students and social service administrators with a conceptual framework in which financial management is the major responsibility of an administration, not just a separate practice. This text describes how the integration of administrative practice with fiscal responsibility and accountability will help you plan better programs, account for all fiscal transactions, and coordinate and evaluate services more effectively. This organized, straightforward text will help you evaluate all costs-- from salaries, travel time, and office supplies to direct costs to make your office more organized and productive. Complete with questions and answers about starting and maintaining a FMS, Financial Management in Human Services will enable you to manage finances more efficiently, making it easier for you to reach and set goals that better serve your clients.